For millennia people have travelled to religious sites for worship, initiatory, and even leisure purposes. Today there are hundreds, if not thousands, of religious pilgrimage routes and trails around the world that are used by pilgrims as well as tourists. Indeed, many religious pilgrimage routes and trails are today being used as themes by tourism marketers in an effort to promote regional economic development. 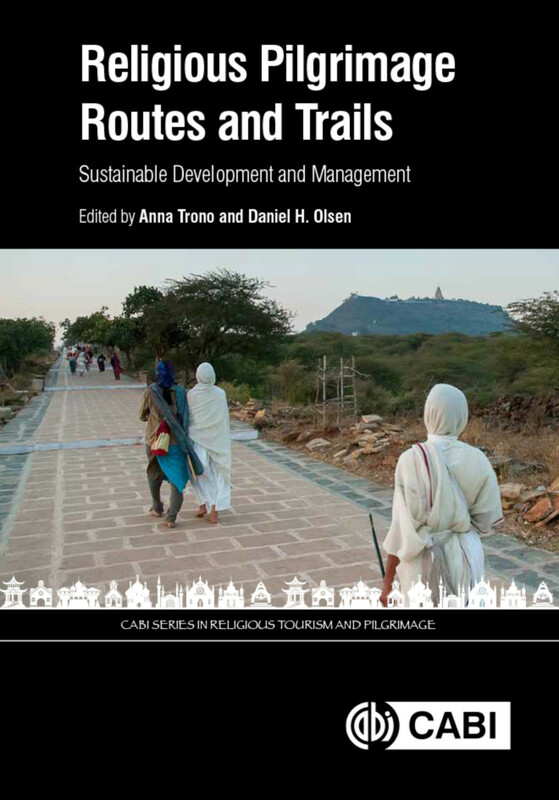 The second section of the book includes case study pilgrimage route/trails from different world regions. Each chapter will focus on a specific case study route/trail found within that region and include a discussion of the route/trail revolving around the four themes covered in section one. This book will be of significant interest to academics and policy-makers within heritage tourism and regional development, as well as those interested in religious tourism and pilgrimage. Daniel H. Olsen is an Associate Professor at Brigham Young University. Anna Trono is a Professor of Political Economic Geography at University of Salento, Italy.